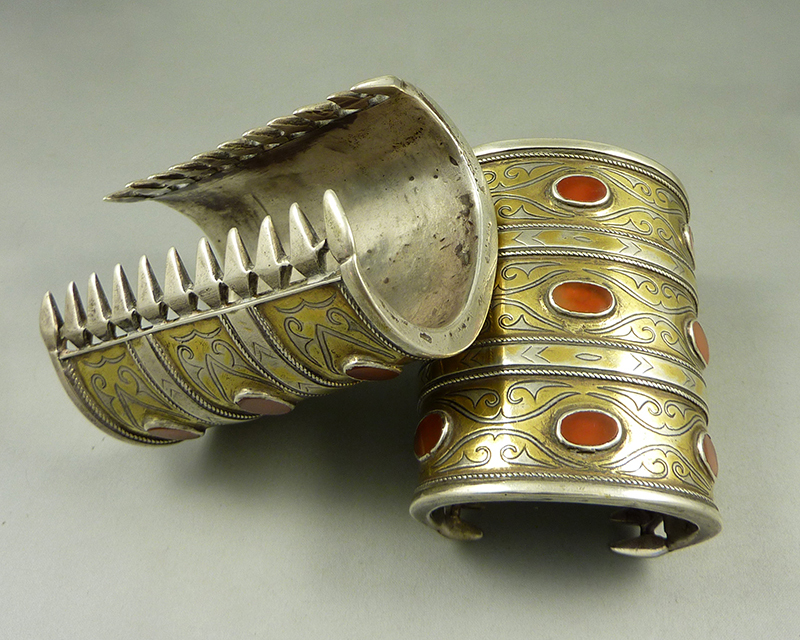 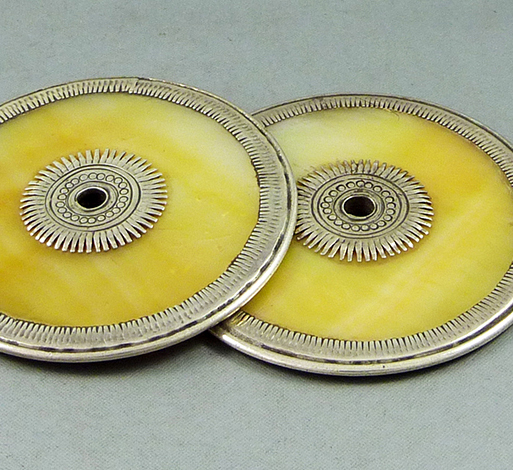 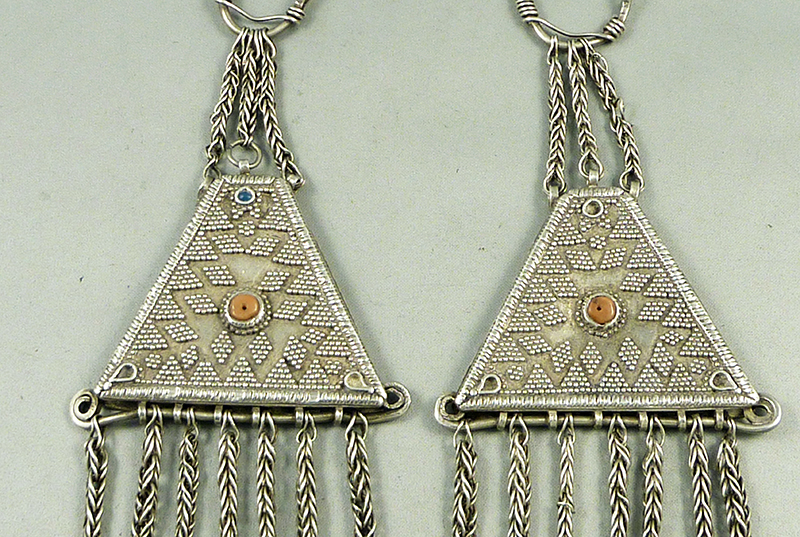 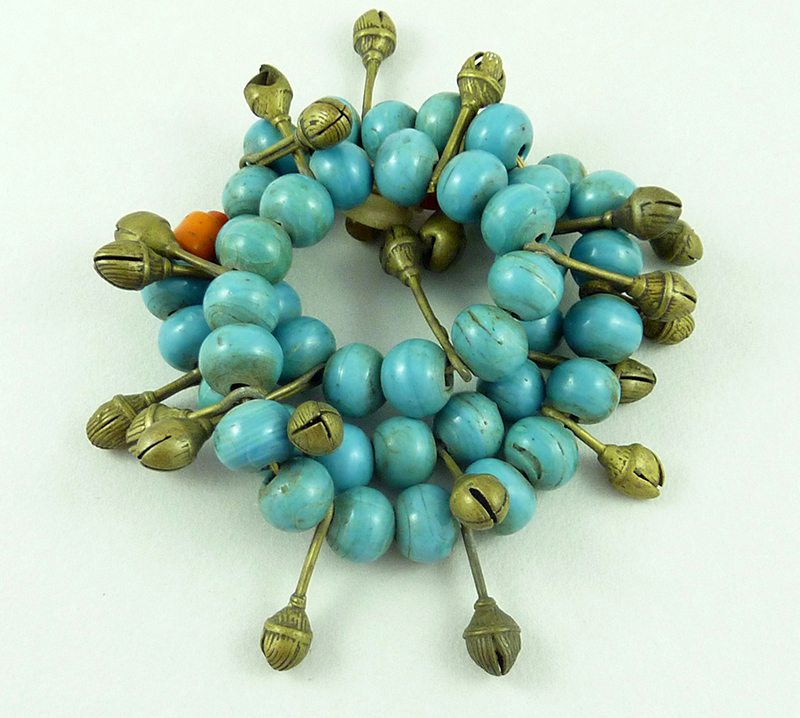 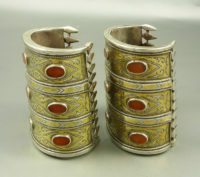 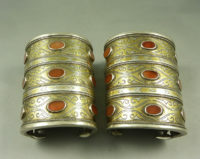 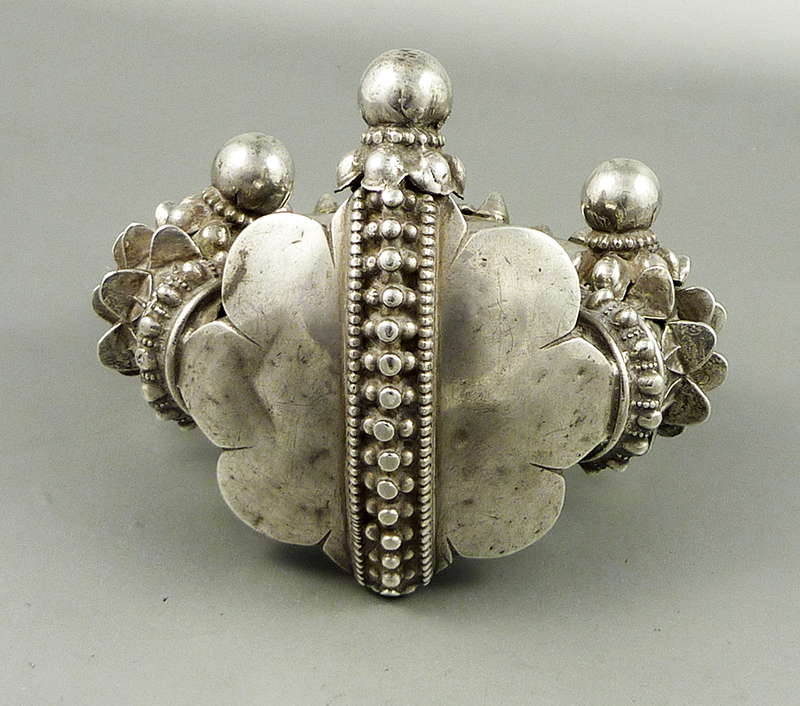 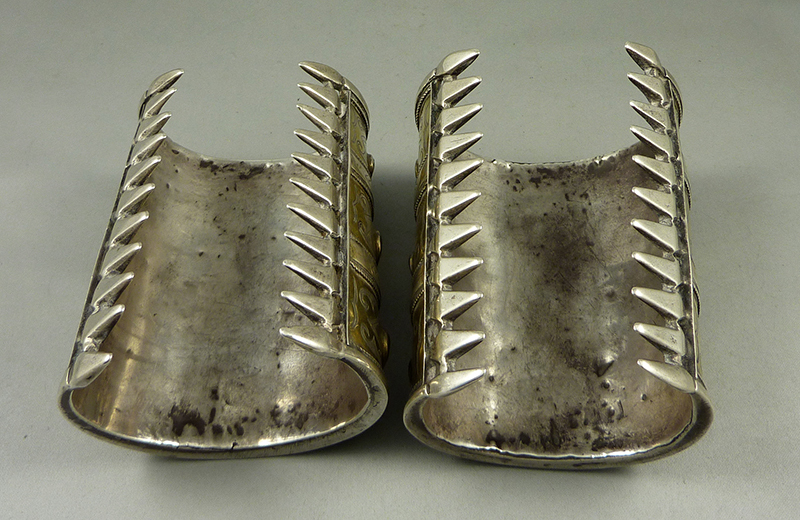 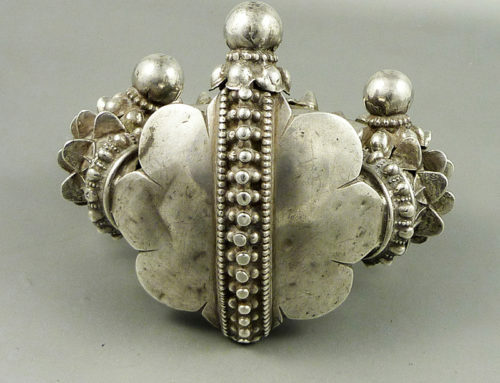 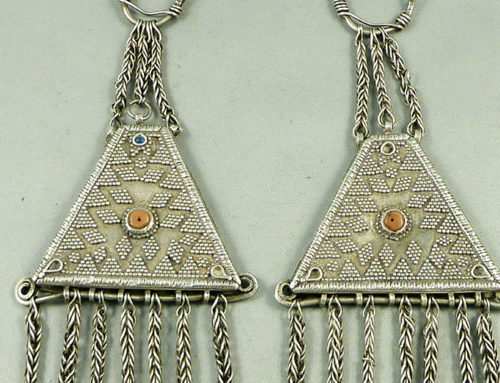 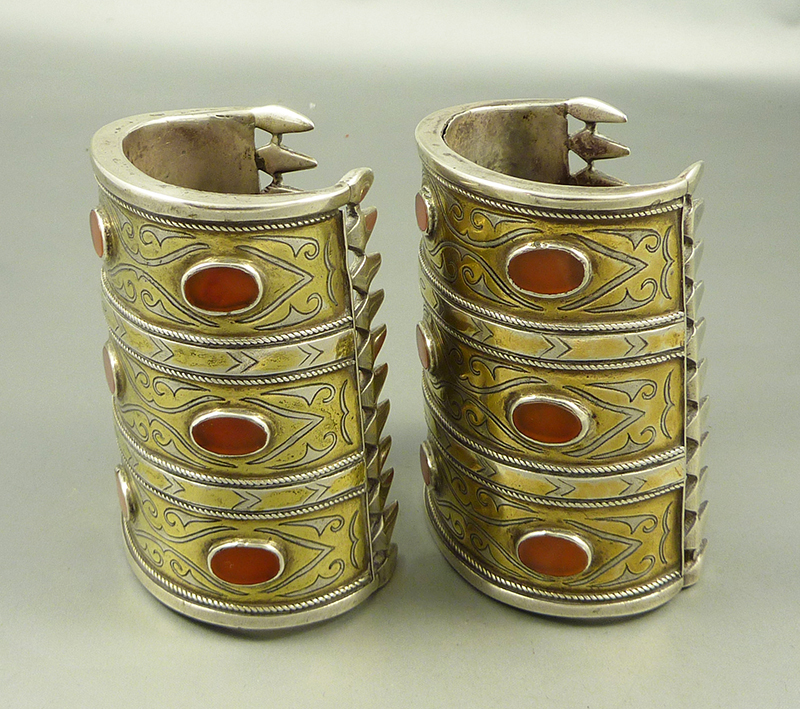 Matching pair of Turkmen bracelets from the Tekke tribe. 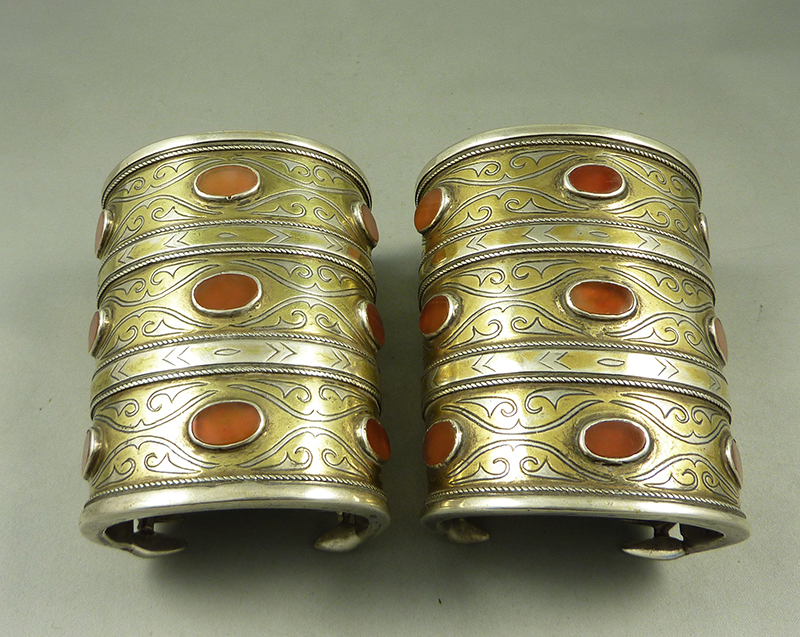 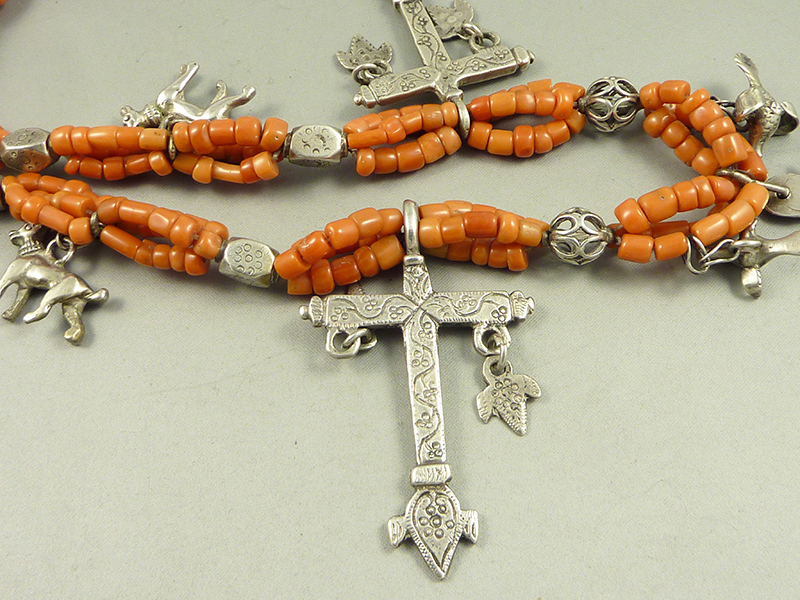 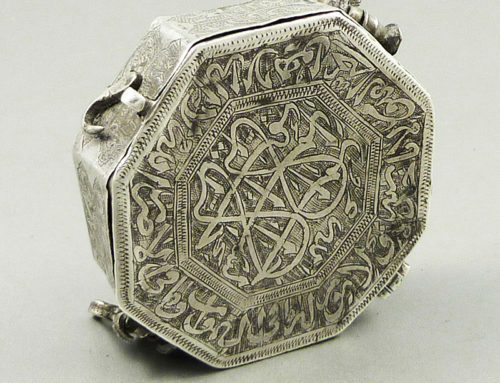 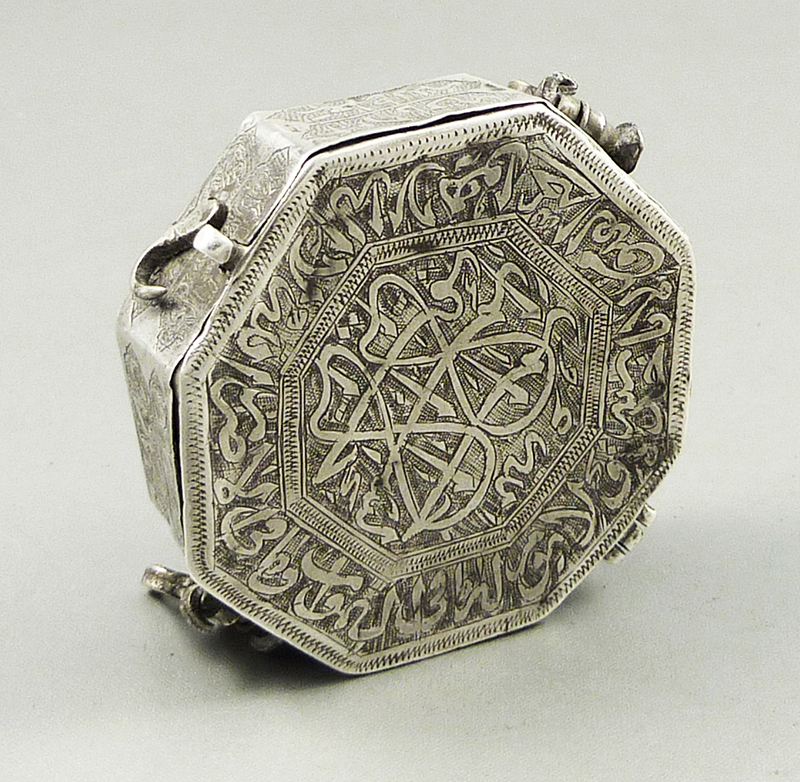 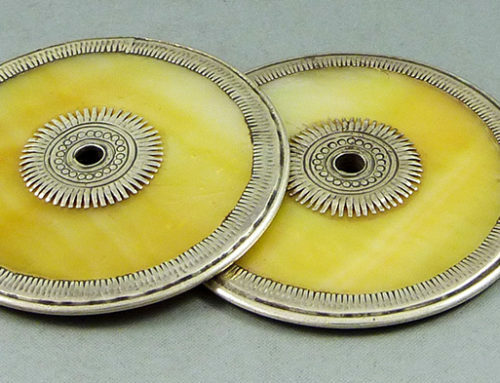 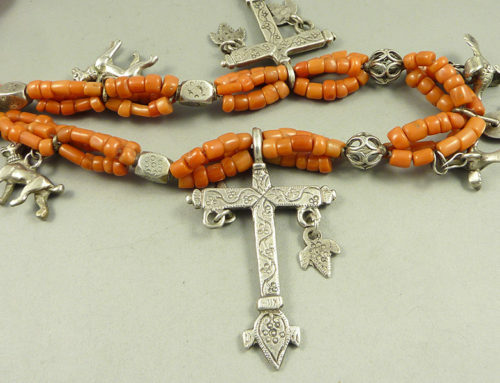 Good silver content and carnelian gemstones, The silver was etched and fire-gilded. From the 1st half of the 20th century. 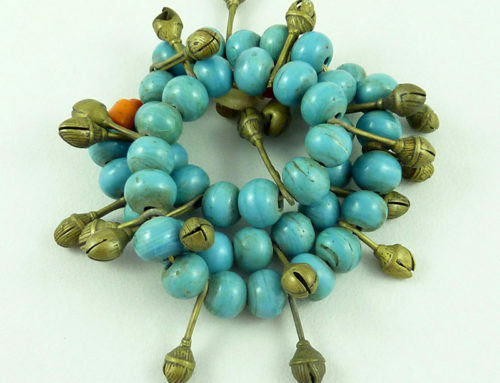 The Turkmens are a Turkic people located primarily in the Central Asian states of Turkmenistan, Afghanistan, northern Pakistan, northeastern Iran, Syria, Iraq and North Caucasus. 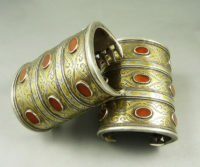 Length: : 85 mm (3,35 in).